~Sarojini Naidu, The Bangle Sellers. 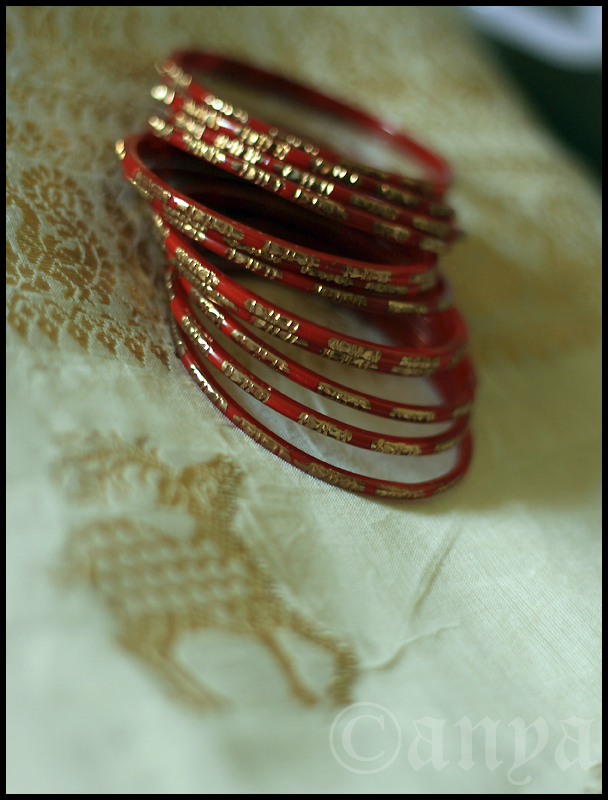 This entry was posted in Uncategorized and tagged bangles, photography, project 366, textile, texture. Bookmark the permalink. vivid.warm and beautiful-both the thought and imagery!